Head of Trust and Probate Litigation James Price is listed as a leading individual in the 2018 Who’s Who Legal rankings for his private client work. 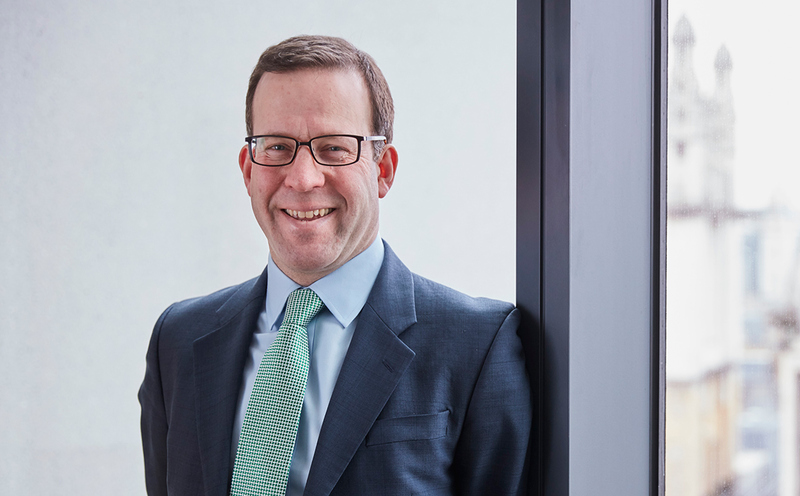 The guide mentions James for “adeptly representing clients that range from high-net-worth individuals to charity trustees on an extensive range of trust matters”. The latest Who’s Who Legal ranks 643 outstanding private client practitioners across 52 jurisdictions. These practitioners are included for their work in advising individuals, families, companies and charities on matters that range from taxation to trust structuring to asset management. 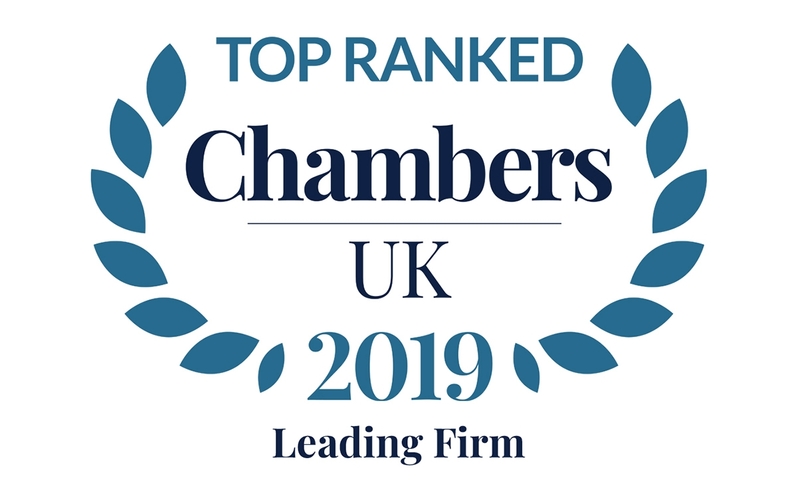 James was recognised in the Private Client Global Elite earlier this year, and has also been recommended in The Legal 500 and Chambers guides. You can find further information regarding our expertise, experience and team on our Trust and Probate Litigation pages.